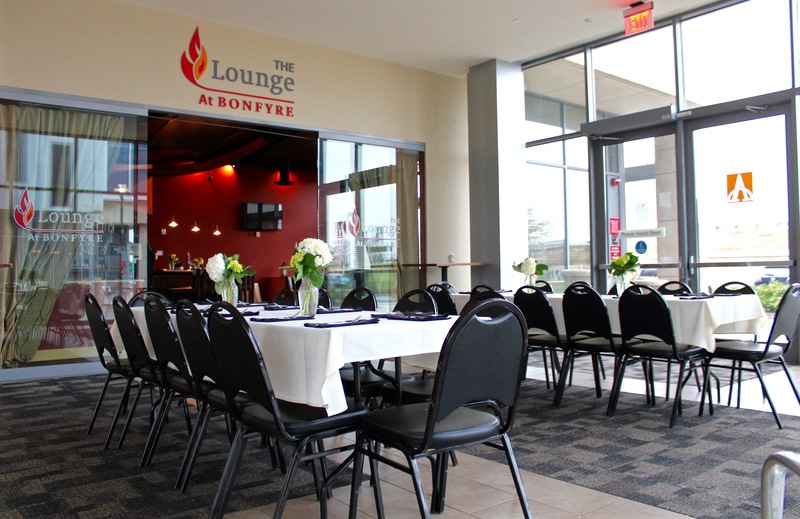 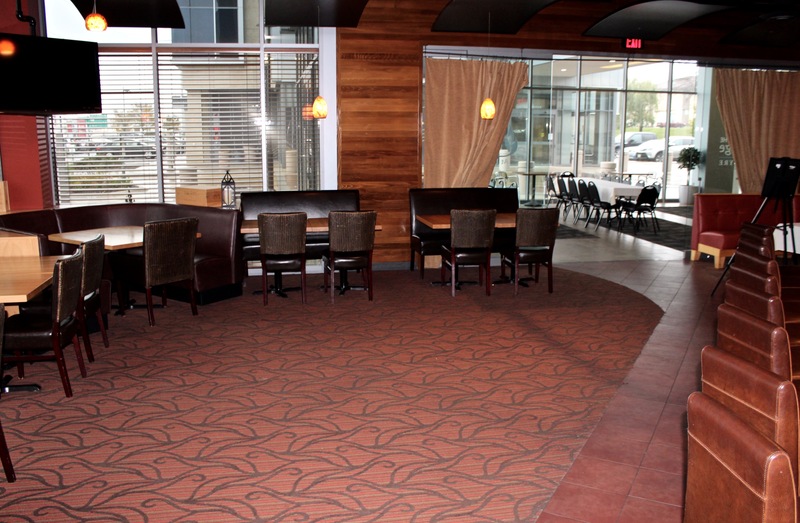 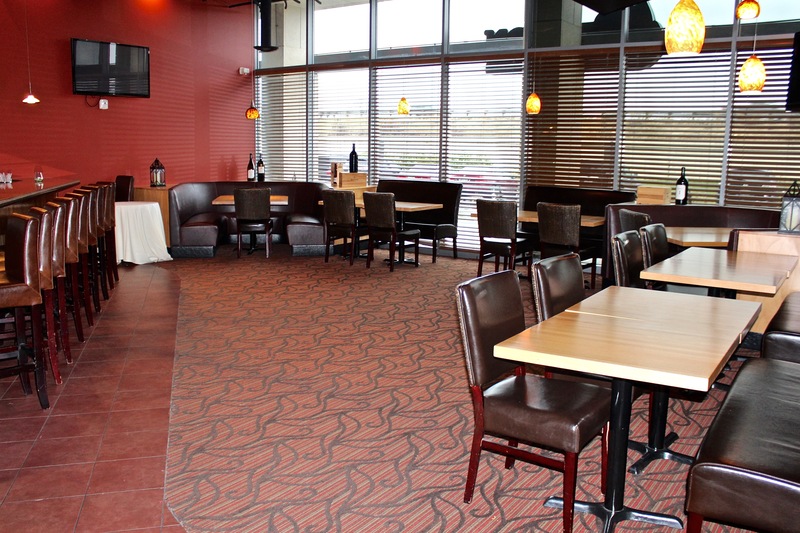 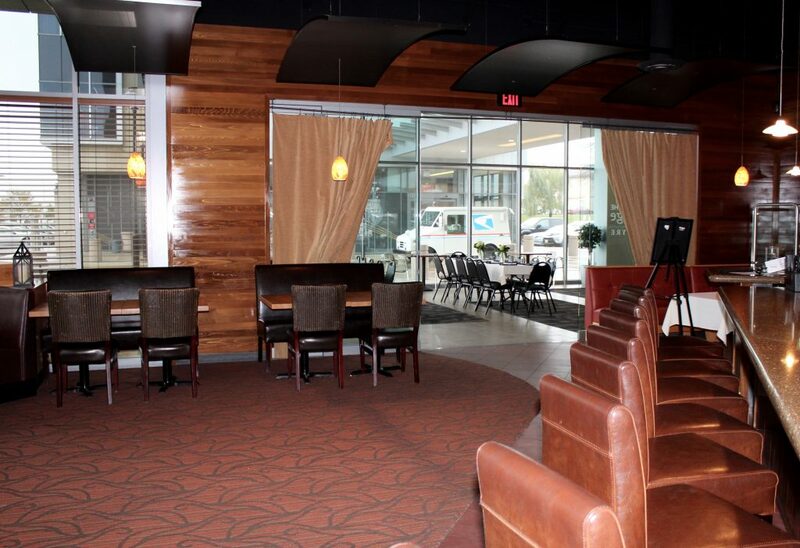 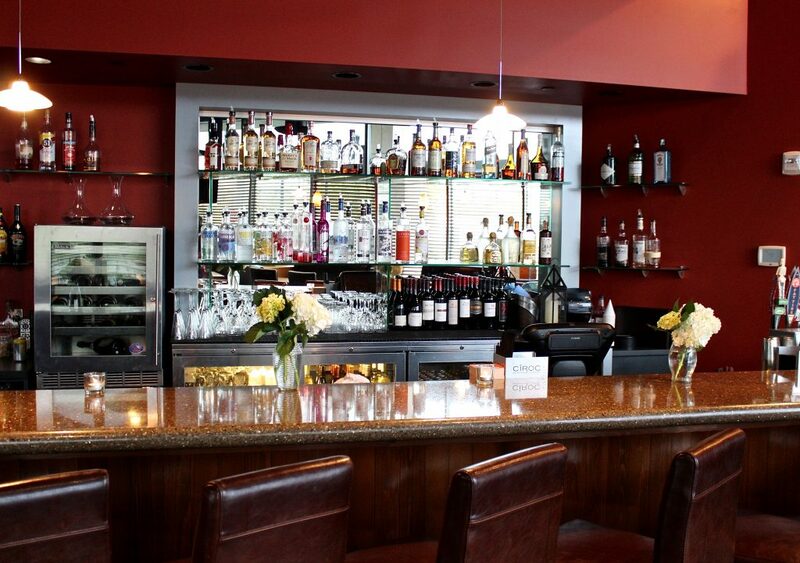 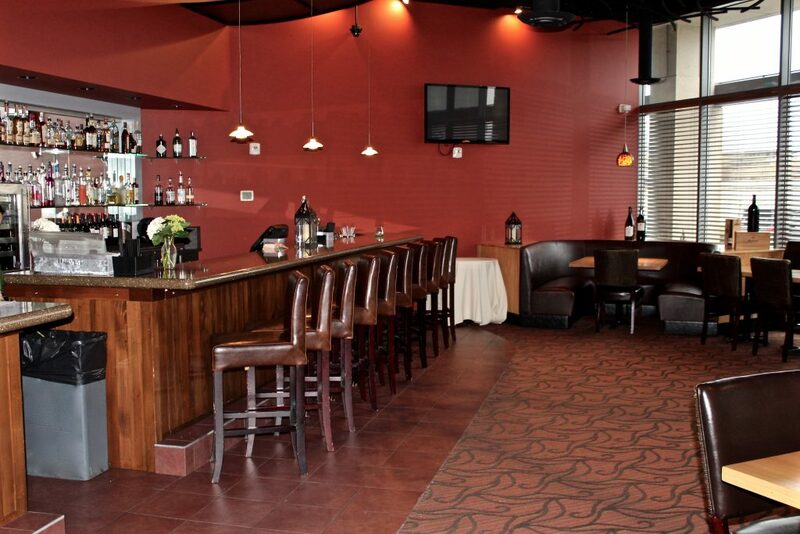 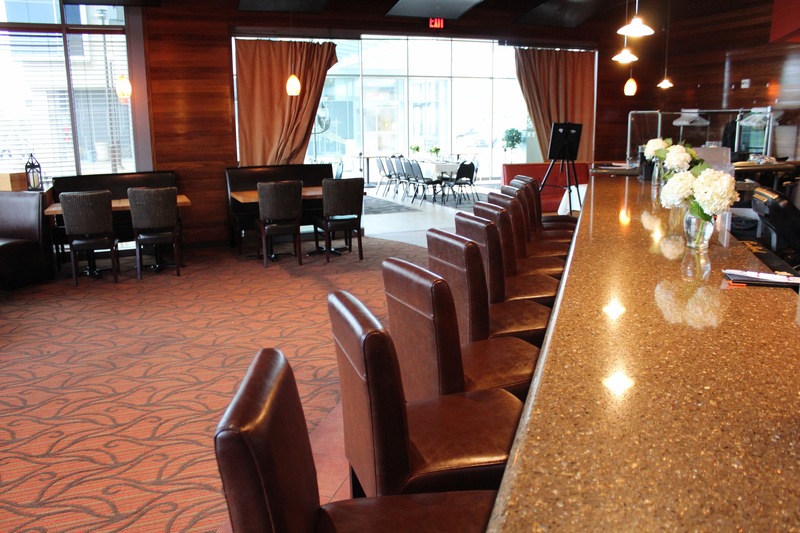 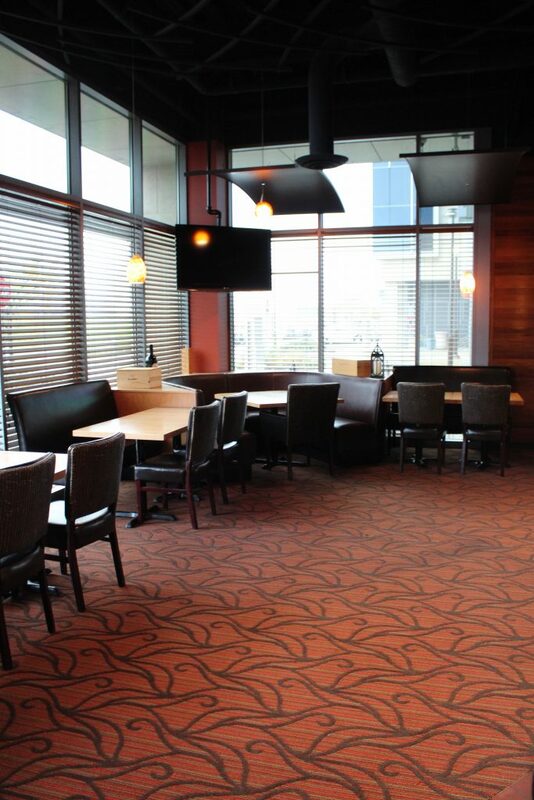 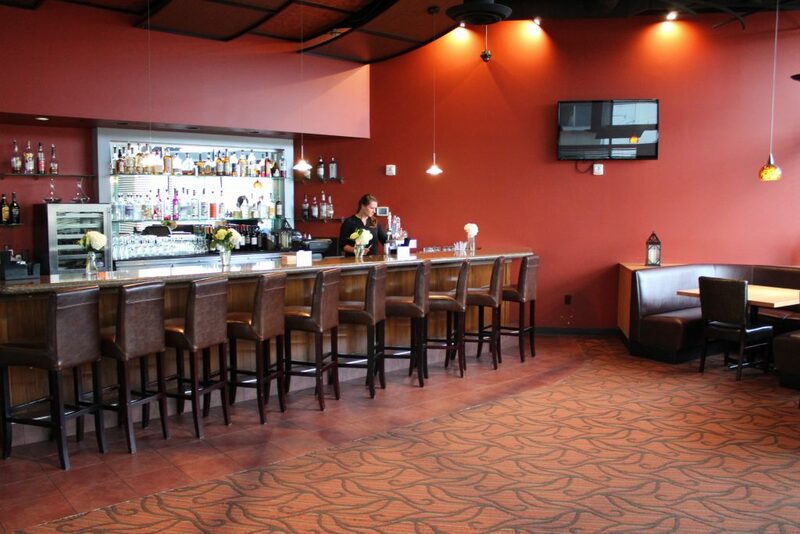 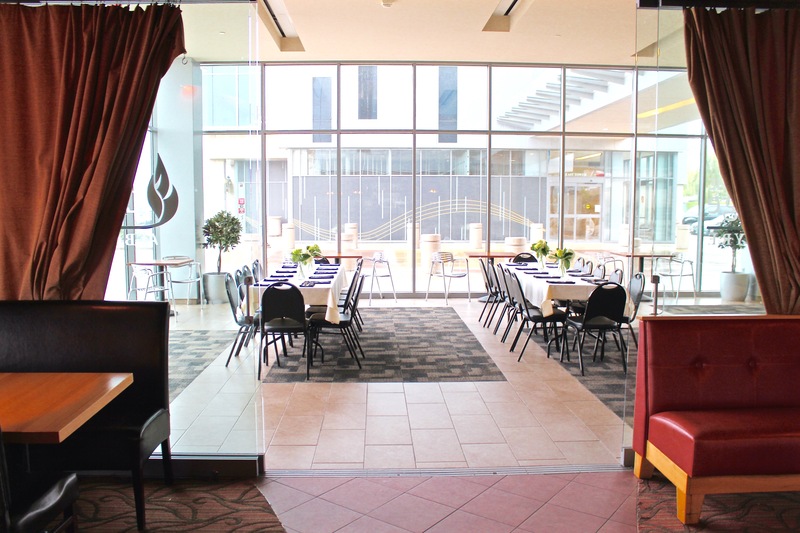 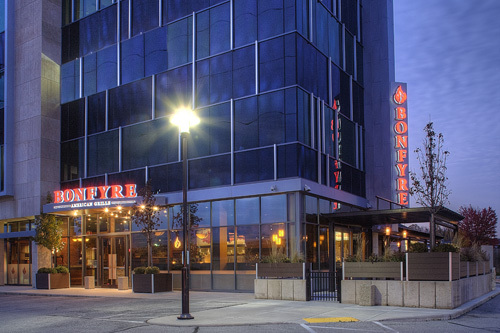 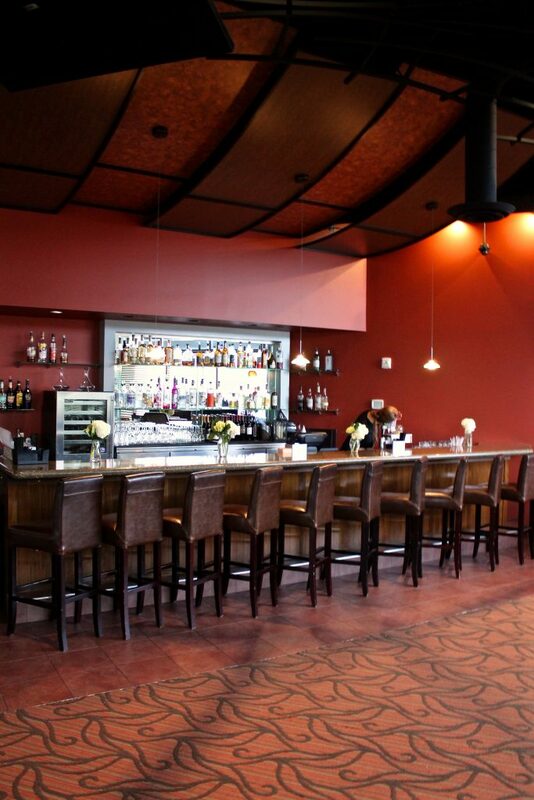 Bonfyre Grille offers the perfect setting to leave you and your guests with an unforgettable dining experience. 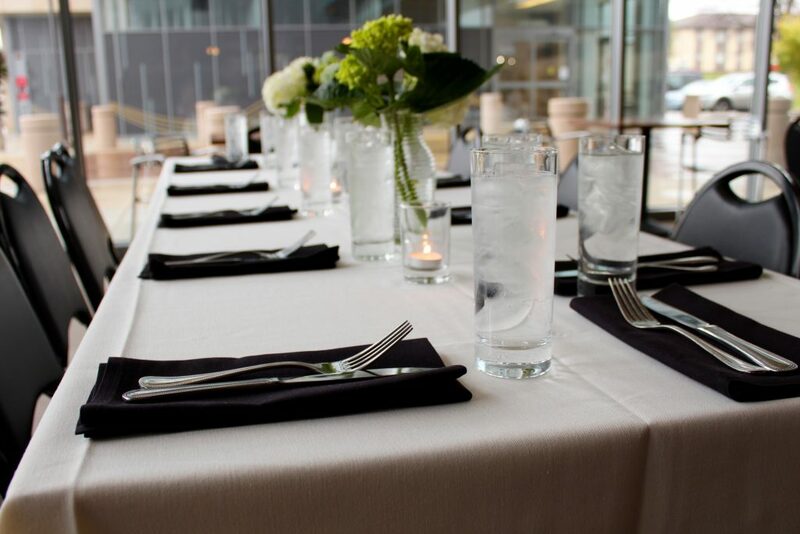 From business meetings to wedding receptions we create an atmosphere completely catered to you. Please contact our Event Coordinator for more information. Click here for our Banquet Guides. 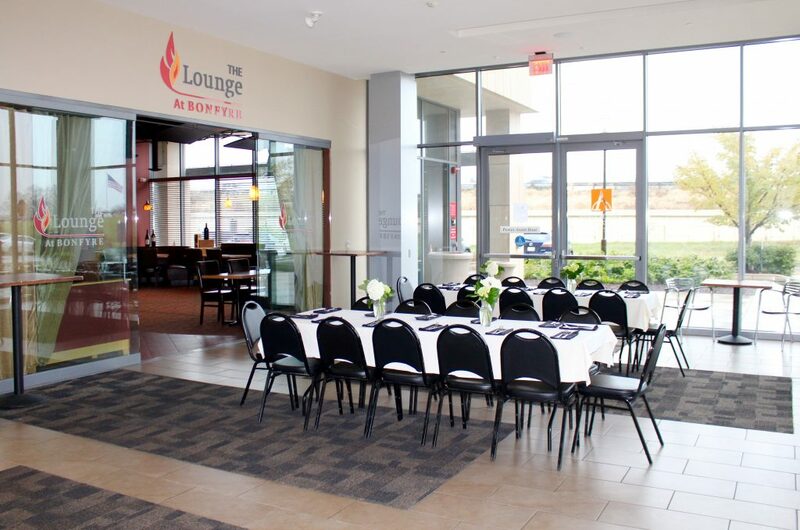 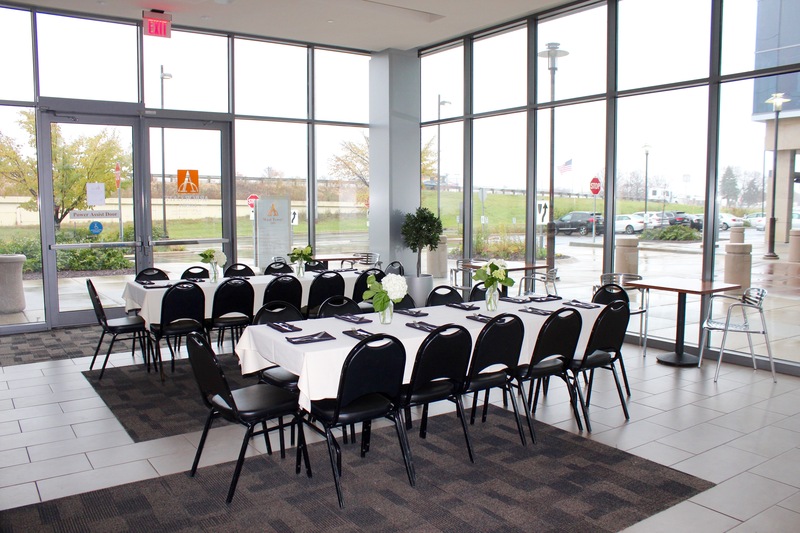 “I booked a business meeting/dinner here for about 20 guests. 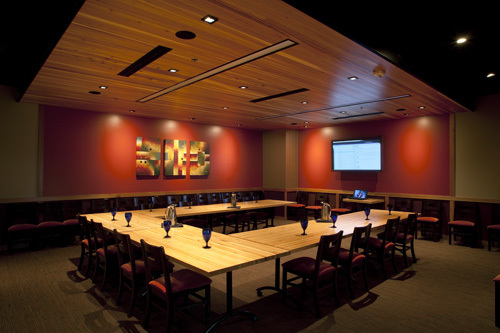 We had a private room with a flat-screen tv on the wall that we showed our PowerPoint presentation on. 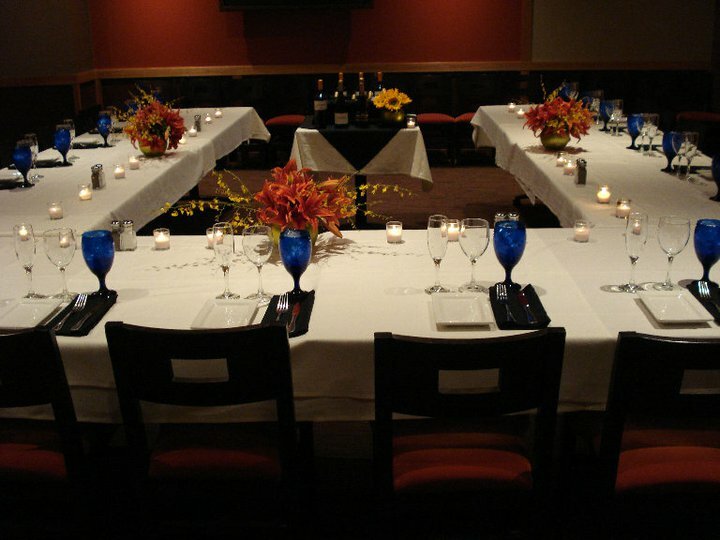 The restaurant offer free decor with our group reservation and they dressed up our tables very nicely. 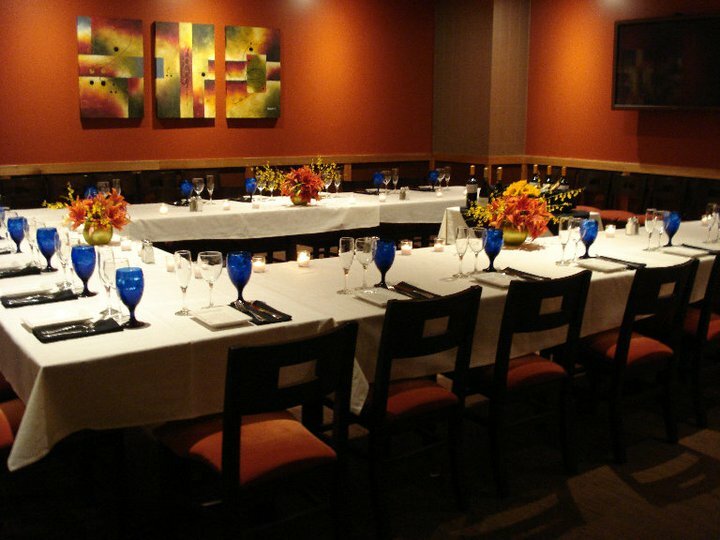 Guests were impressed. 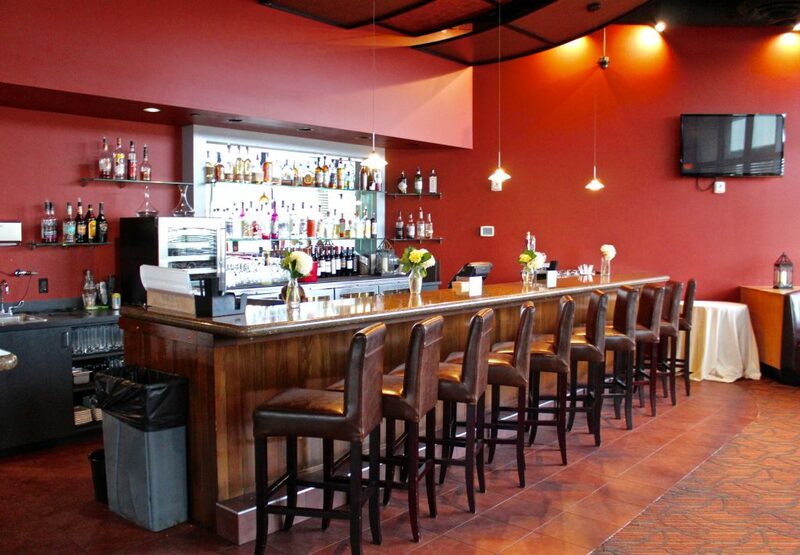 Service was very good, staff was friendly. 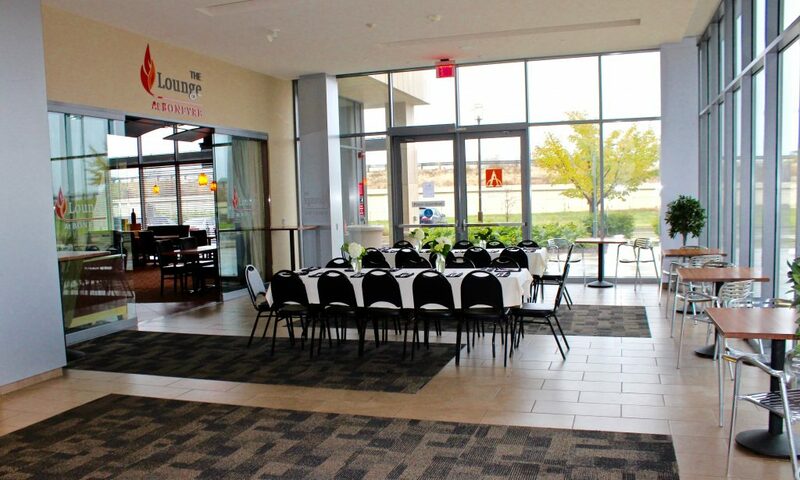 Food was GREAT. 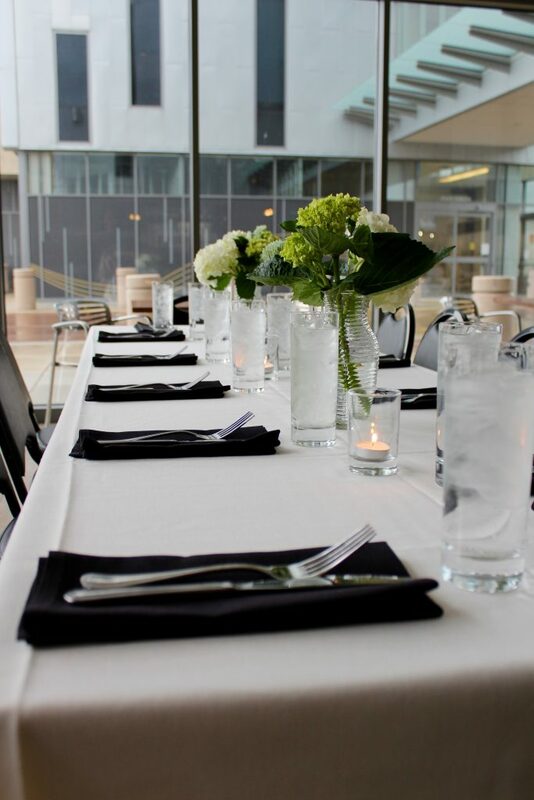 Overall, we were very happy with how they handled our group and would highly recommend this restaurant to anyone looking to book a small, private group event.” – Kellie R.
“Thank you for the wonderful Retirement Party that you helped us with for at the Beacon, last night! 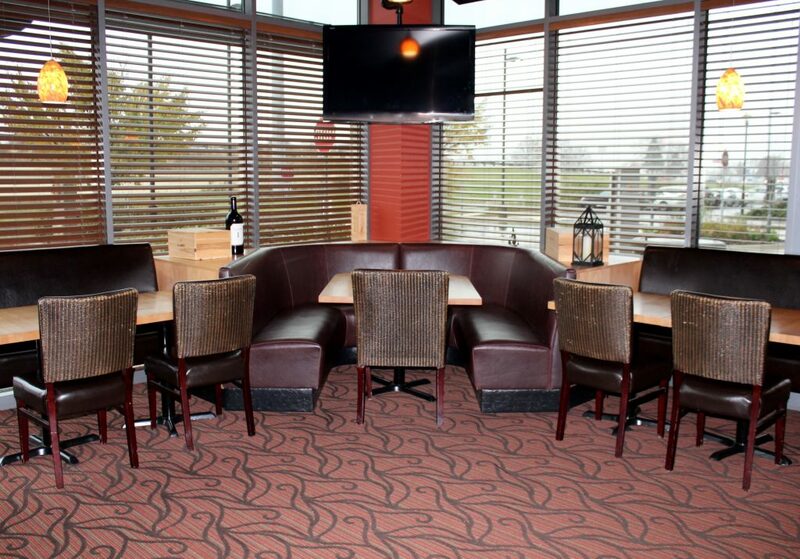 So many great compliments on the food, service and setting! 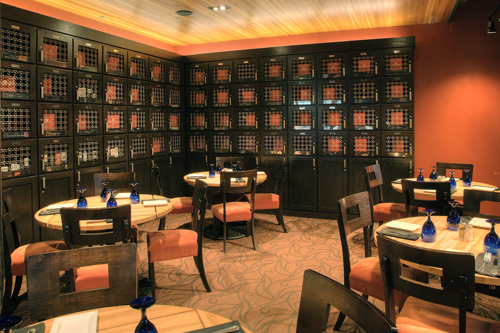 It made for a very memorable evening that we will remember, always!” – Anne O.